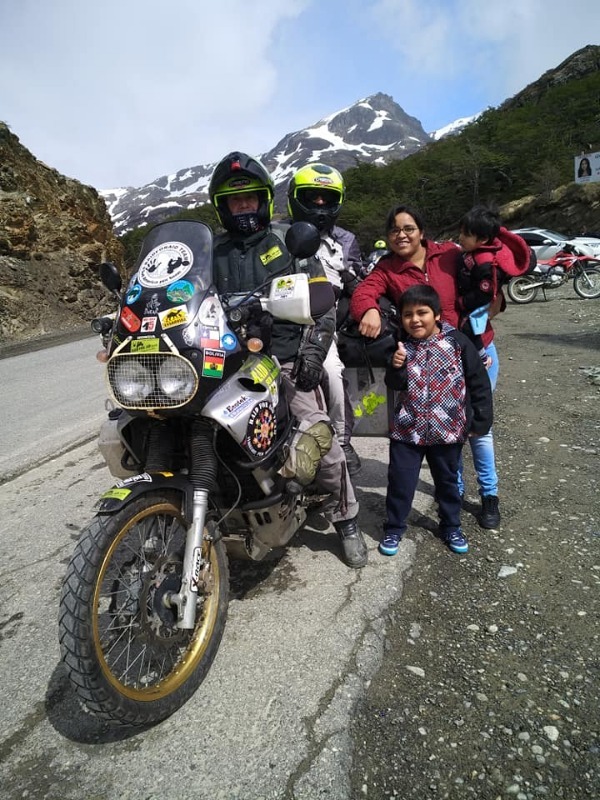 Caberg proudly supports Raid for Aid ride through Argentina to help rural schools! 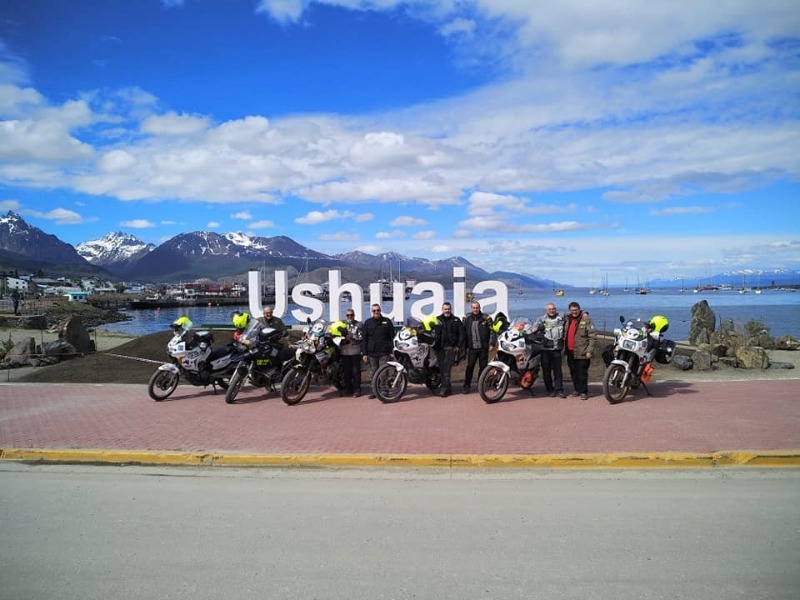 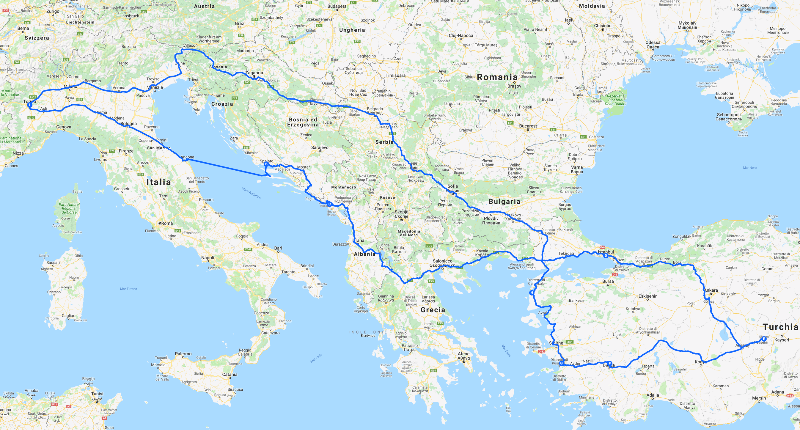 Our friends of Raid for Aid left for Argentina on 9th November: they will ride for 5.600 kilometres from Ushuaia to Salta, along the famous Ruta 40, that crosses the country longitudinally. 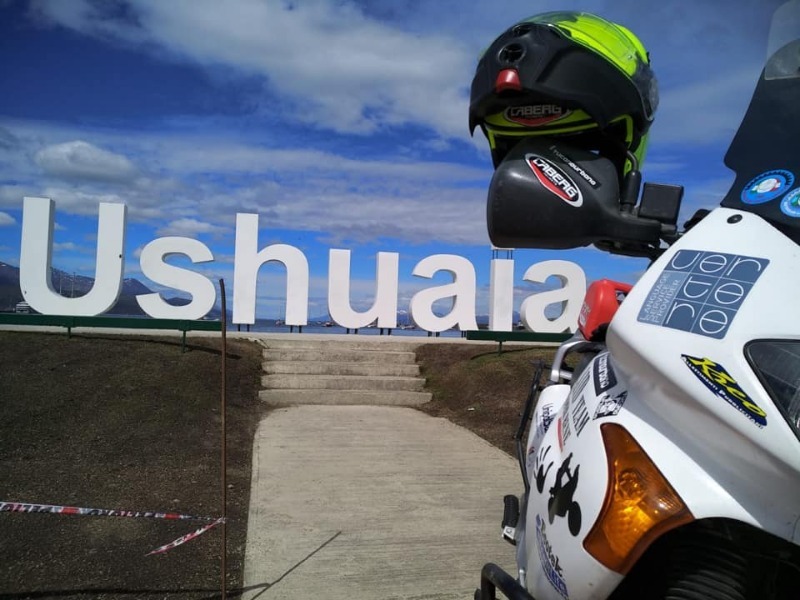 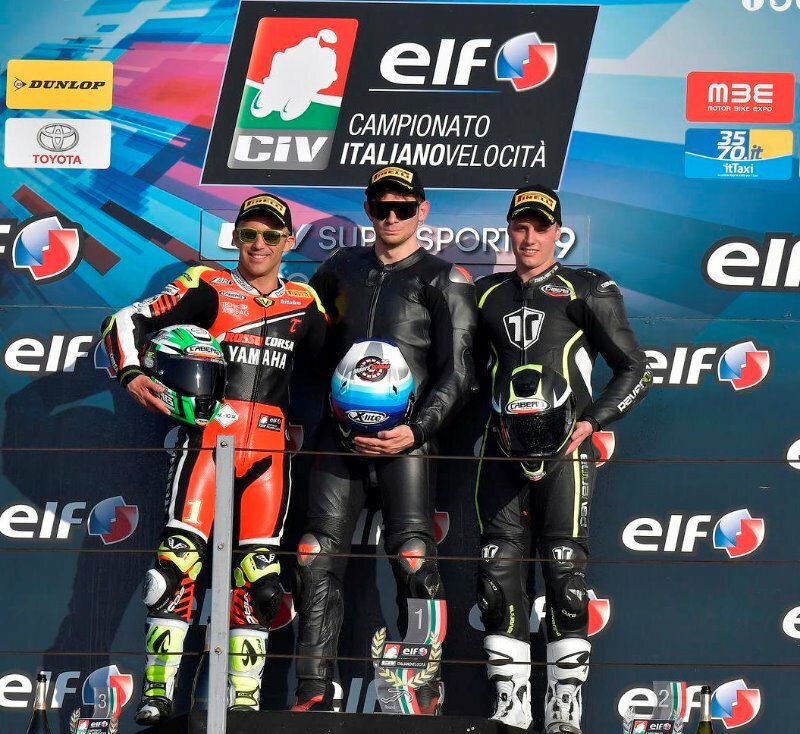 The riders will help the rural schools supported by the Fundacion Ruta 40 and during their trip they’ll visit six of these structures: at Sant Raphael’s school, located nearby Salta, they will symbolically deliver the check with the funds collected in Italy. 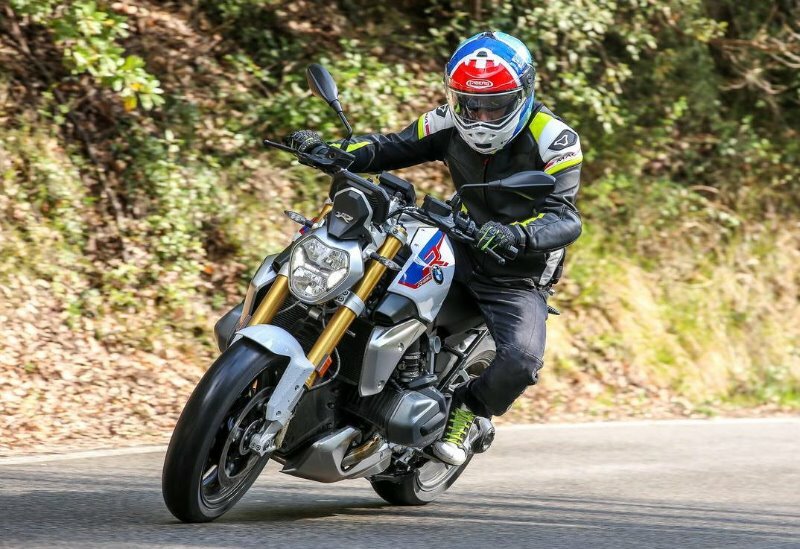 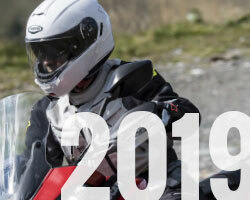 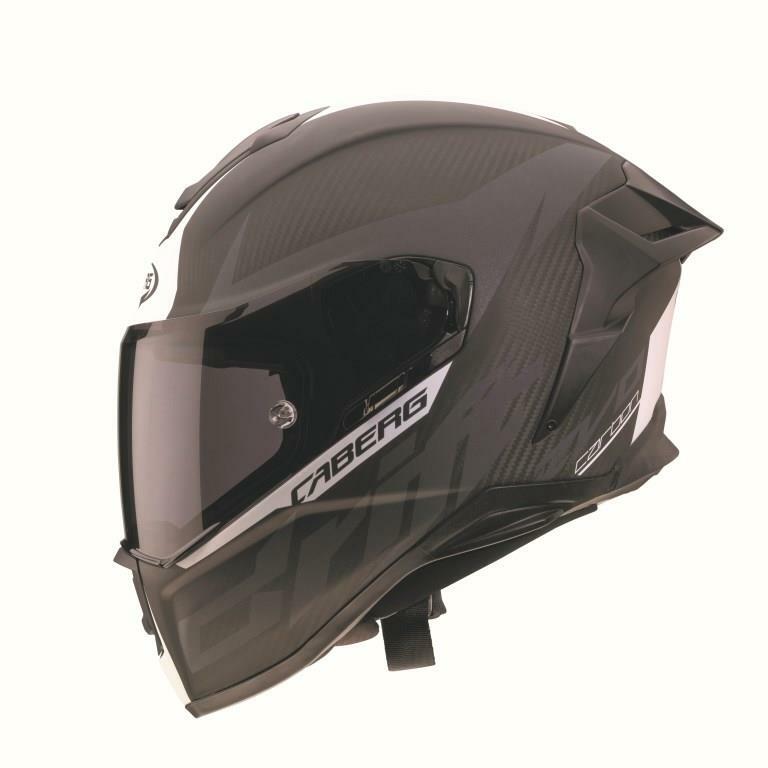 During their trip the riders will wear DROID, the flip-up helmet with innovative technical solutions such as the chin guard with two individually adjustable air vents to drive air directly to the inner surface of the visor avoiding misting even during extreme weather conditions and a wide adjustable frontal vent and inner air grooves.